He takes on the role of Innovation Director within the partnership, which incubates high tech start-ups from its centres at the Universities of Bath, Bristol, Exeter, Southampton and Surrey. Simon takes the reins from Graham Harrison who is expanding his role at the National Composites Centre and working with the University of Bristol. Simon is currently Director of SETsquared’s innovation centre at the University of Bath and has been with the partnership for 10 of the 11 years it has been in existence. During that time he has developed key projects for the partnership including Entrepreneurship courses, sector networks and the Open Innovation programme as well as leading incubation and research commercialisation within the University of Bath. The board members say this makes him the perfect candidate for the role. 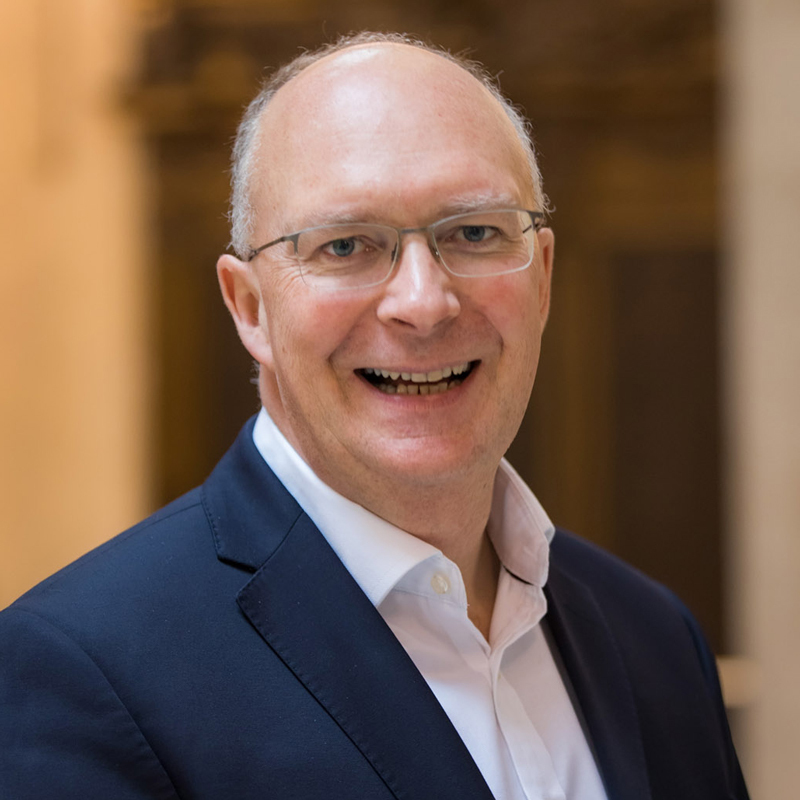 Sean Fielding added: “Simon Bond is a highly respected figure in the SETsquared family and we are delighted that he has accepted the challenge of taking SETsquared on to its next phase. Simon added: “I’m passionate about SETsquared and in my experience the partnership has made a very real impact on the UK economy, fostering some of the most exciting high tech start-ups in the country. Businesses within the SETsquared incubator have a higher than average 90% survival rate and often go on to create hundreds of jobs. SETsquared has been listed by the UBI Index as the joint best university business incubator in Europe and the fourth best globally. Since its inception it has developed over 1,000 high tech start-ups and helped them secure some £1billion in investment. As well as incubating high growth potential start-ups SETsquared aims to educate a new generation of entrepreneurs and runs a regular programme of entrepreneur events across the five universities and incubators.